You live in Nice or you just arrived at the airport and need a bus transfer Nice Monaco. After calling Francebus, the logistic for your transport handled by our teams: all we need is a departure point and a destination. Whether you’re a group of 7 people, or 61 people, we will provide you with vehicles that best suit to your needs. Comfort, air-conditioning, experienced bilingual drivers, computer, internet, drinks and food… all the services you need to be comfortable on bord. Our driver can pick you up directly at the airport. You can access Monaco by letting your transported along the seashore. 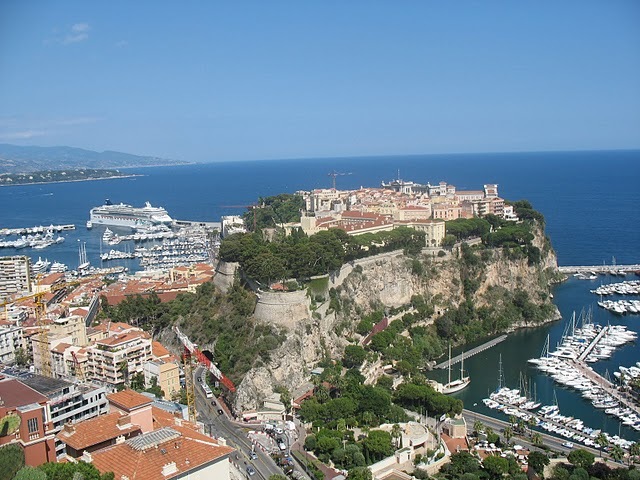 On the way to Monaco you will have the opportunity to pass through beautiful cities like Eze, Cap Ferrat, Beaulieu. In fact you will have the possibility to access Monaco along a way from which you can observe wonderful landscapes, you will see from the heights the Côte d’Azur like you’ve never seen. All you have to do is to let yourself be transported, and think about what you could visit during your trip in Monaco ? Bus Transfer Nice to Monaco starts at a purchase price of 330 euros, price including taxes. Whether you go to Monaco for several days, a day or a half-day, whether you got there for tourism, for a wedding, or a business trip, maybe you will have time enough to make a short city tour, or at least, to visit some famous places you can’t avoid during a trip to Monaco ! With our buses or minibuses, according to your needs, you will have the possibility to visit parts of the city. Here are some of them you can’t miss. Monte Carlo, the major district of Monaco is district full of surprises. If you do like glitzy casinos, yacht-lined harbor. 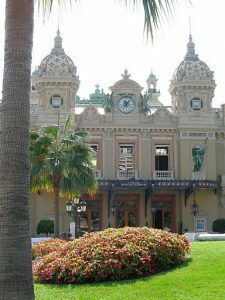 elegant belle epoque casino complexes, ornate opera houses and luxe hotels as well as luxury shops, do no hesitate no more, Monaco and its major district Monte Carlo is made for you ! As you may already know, Monaco, or more officially, the Principality of Monaco is not a town in France like Nice, Antibes, or Saint-Tropez. Monaco, is an independent microstate, full of surprises. If you do like glitzy casinos, yacht-lined harbor. 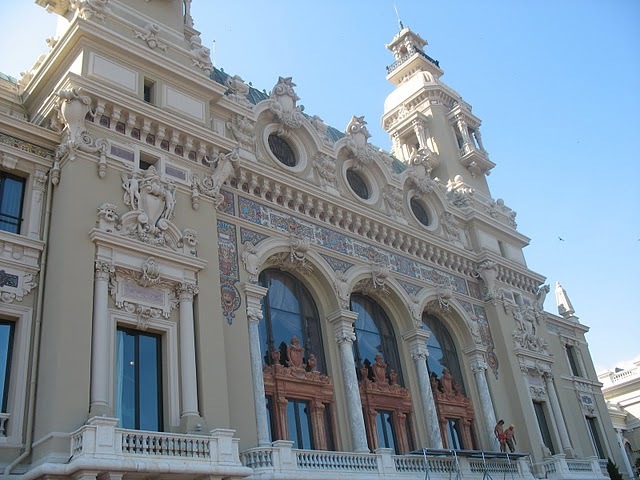 elegant belle epoque casino complexes, ornate opera houses and luxe hotels as well as luxury shops, do no hesitate no more, Monaco and its major district Monte Carlo is made for you ! The Oceanographic museum, which was founded by Albert I, Prince of Monaco, in 1910 is an exceptional site entirely dedicated to the sea. France Bus offers not only the shuttle service from a point A to a point B. You will also have the opportunity the rent a bus for a half-day, a day or a night. If you estimate one day is not enough to discover the state of Monaco: you’re right! And that’s why you can rent a bus for several days. Why you should entrust France Bus the organization of your collective transport for a Bus Transfer Nice Monaco ? … are the keywords of our services. Make your visit in Monaco even more unforgettable with a perfect organization for your transport!